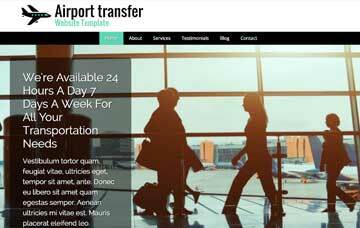 Customers coming in will be able to book online anytime with the Airport Transfer WordPress Theme's built-in reservations form. 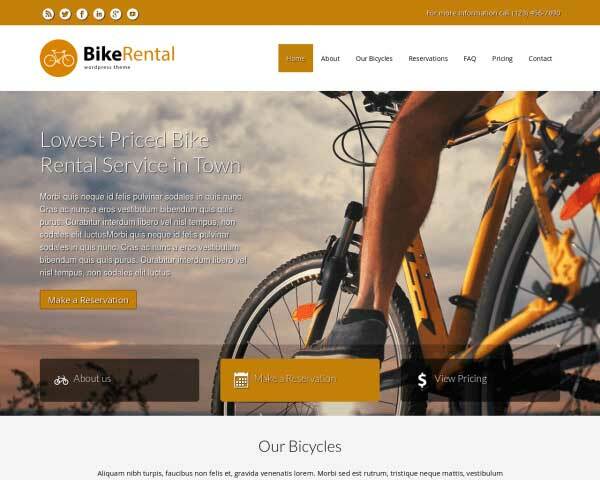 Easily customize the fields to suit your needs. 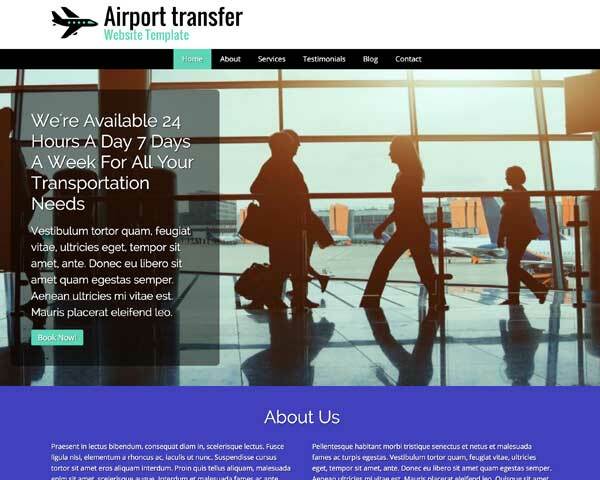 Although WordPress has moved away from being a straight blogging platform, the Airport Transfer WordPress Theme couldn't do without these powerful features. 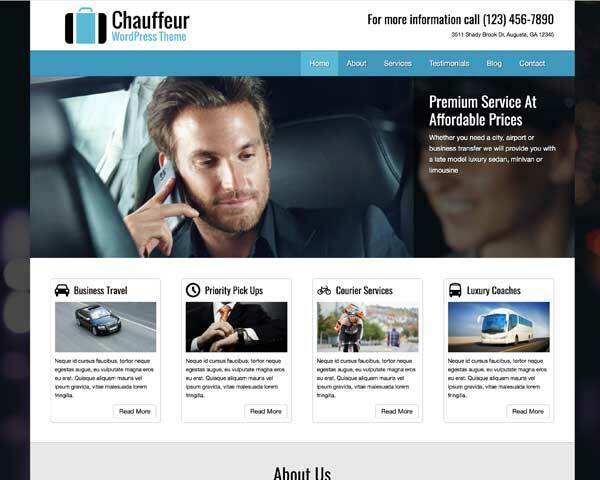 The contact page on the Airport Transfer WordPress Theme includes an integrated Google map and route planner, as well as a contact form so potential clients can get in touch anytime. 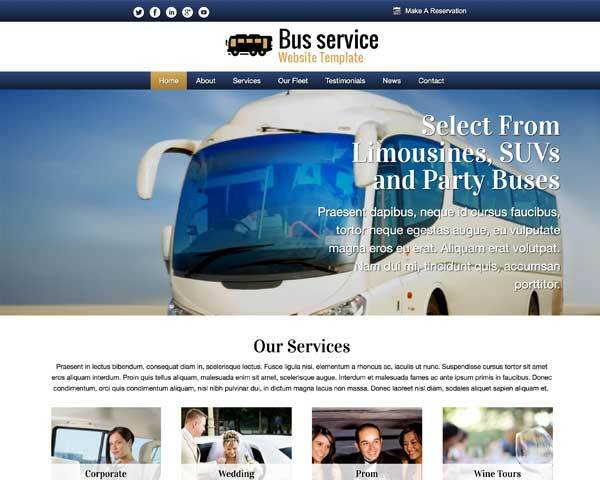 No matter what subpage you're on, visitors can quickly navigate to the right information about your priority pickups, courier services, business travel and luxury coaches. 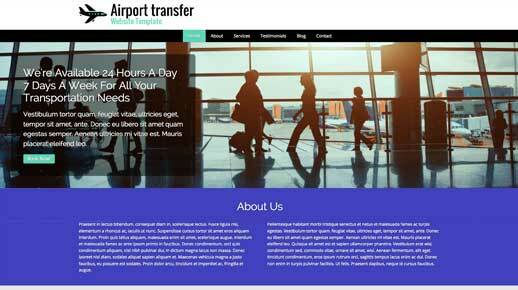 The Airport Transfer WordPress Theme enables you to showcase all you services in a nice overview. 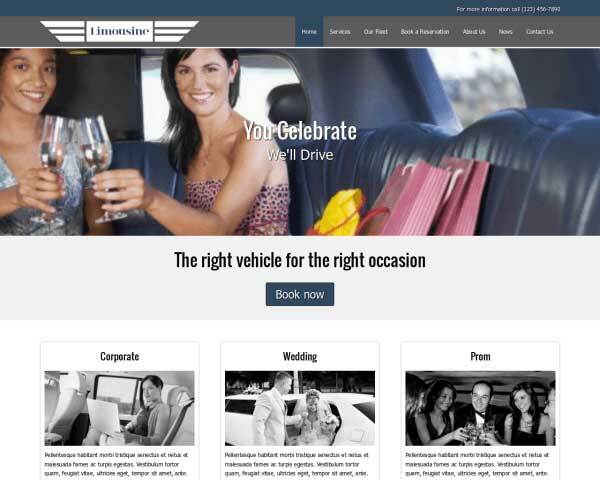 Neatly and cleanly laid out for your prospects with a nice rollover effect. 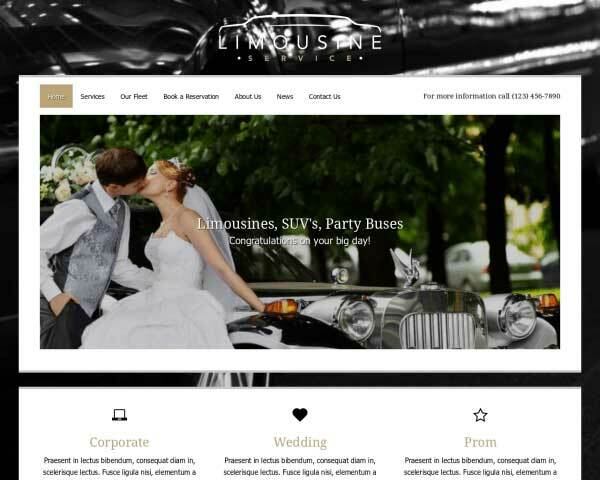 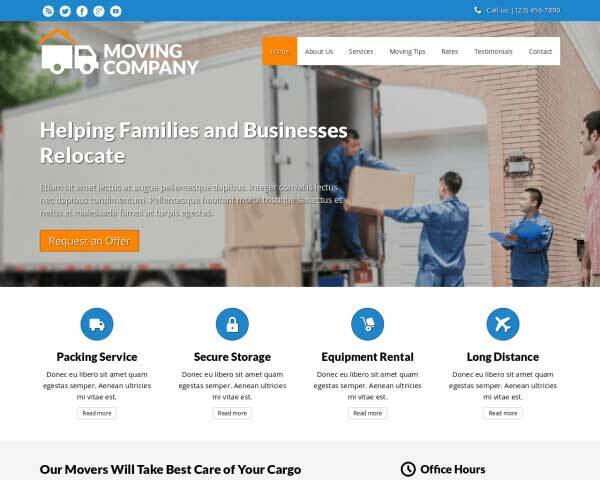 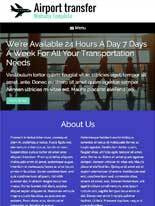 The service detail pages of the Airport Transfer WordPress Theme allow you to go into detail about what you and your team can do for your prospective clients.